Senior Advisor. . . say hello to grad registration made easy. Here’s how. 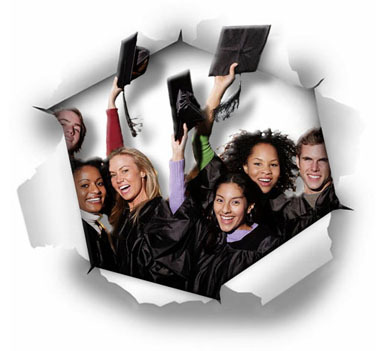 At PictureMan of Hawaii, the Grad Photo Specialist, our NEW StudentConnect Graduate Registration System makes it easy to provide you with confirmation of each student who will be attending the commencement ceremony, along with nearly unlimited data fields needed to update contact and other useful information. This means our StudentConnect FREE customized online registry manages the challenge of more efficiently registering and photographing graduates for your next commencement. StudentConnect also provides for use at commencement, a portable electronic tablet and backup printed cards so the diploma or certificate presenter can easily read the name of each graduate in the correct order. In order to best serve you and answer any questions you might have, please fill this form out only if you are a school or university looking to learn more about our Value Network of integrated photo commencement services and how StudentConnect might be right for you.